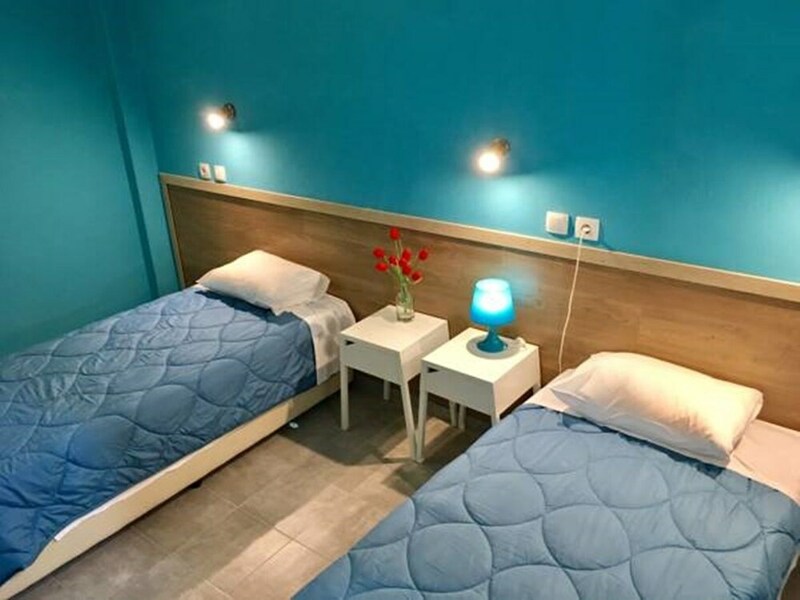 With a stay at Hotel Kastoria, you'll be centrally located in Thessaloniki, within a 10-minute drive of Aristotelous Square and White Tower of Thessaloniki. This hotel is 0.4 mi (0.7 km) from Jewish Museum of Thessaloniki and 0.5 mi (0.7 km) from Port of Thessaloniki Passenger Terminal. Make yourself at home in one of the 43 air-conditioned rooms featuring LED televisions. Rooms have private balconies. Prepare your meals in the shared/communal kitchen. Complimentary wireless Internet access is available to keep you connected. Bathrooms with showers are provided.